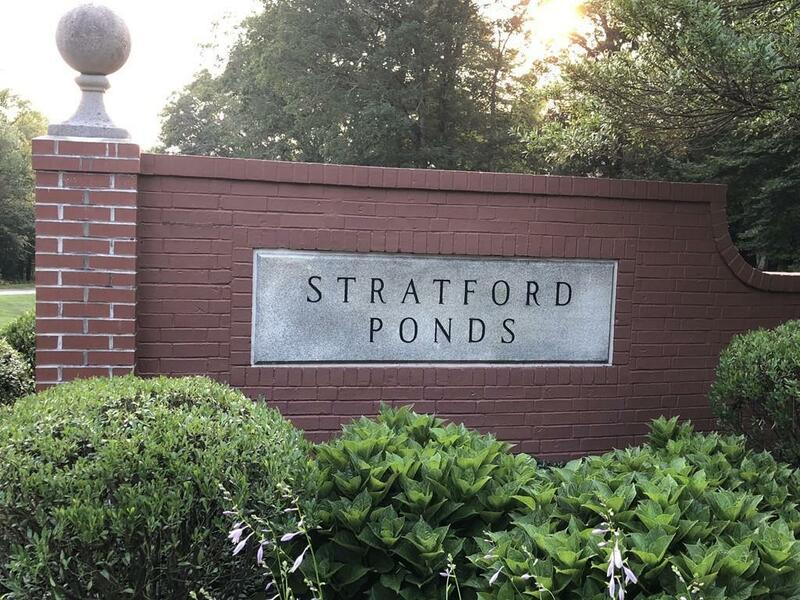 Located in DESIRABLE Stratford Ponds...a wonderful community providing a private setting. This home boasts 2169 sq.ft of living space with an open floor plan, beautiful hardwoods and carpet. Cathedral ceilings throughout the home. Living room has a gas fireplace and skylight leading to a very spacious deck with privacy. Master suite is on the 1st floor with a 2nd bedroom and 2 large sitting rooms along with another full bath complete the 2nd floor. A large unfinished walk out basement offers limitless opportunities. Previous owners started the partitioning. A laundry room, powder room and an attached garage all on the 1st floor. Buyer and/or their agent should verify any/all information within. Listing courtesy of Rich Lonstein of Robert Paul Properties. Listing provided courtesy of Rich Lonstein of Robert Paul Properties.